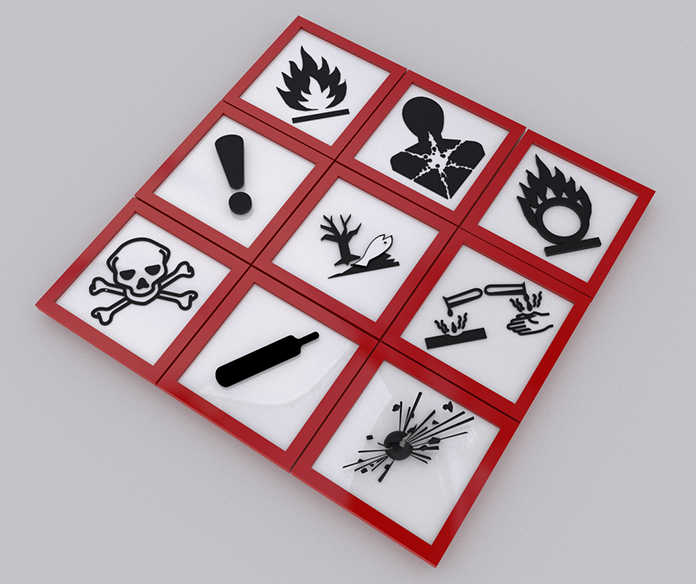 The Workplace Hazardous Materials Information System (WHMIS 2015) safety course reviews the previous WHMIS 1998 parameters and identifies the changes to the new WHMIS 2015 (GHS) requirements for the workplace. WHMIS joined forces with the worldwide hazard community known as GHS (Globally Harmonized System of Classification and Labeling of Chemicals) and now WHMIS in Canada has been renamed to Workplace Hazardous Materials Information System (WHMIS 2015) and follows a very similar outline to GHS. Training is offered around Southern Ontario including Toronto, Mississauga, Brampton, Markham, Oakville, Burlington, Hamilton, Niagara Falls, Kitchener, Waterloo, Cambridge. 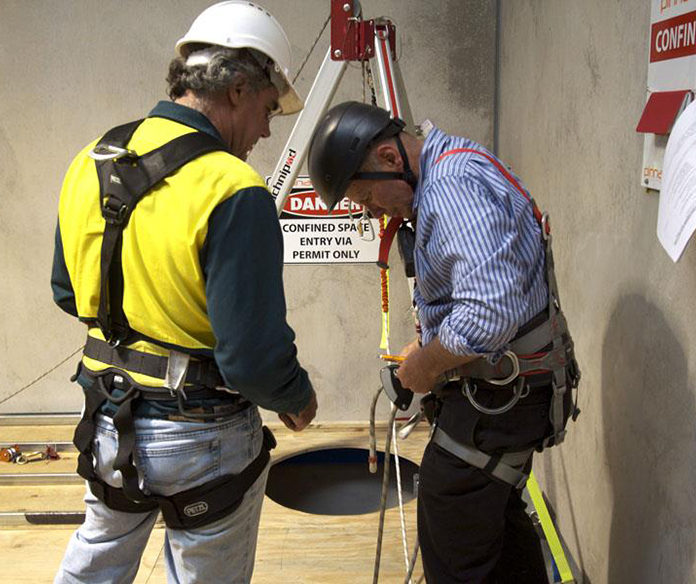 We also offer WHMIS 2015 Train the Trainer courses. Want to take the Online WHMIS / GHS course instead? WHMIS training canada has remained largely unchanged since it was established in 1988. It is a comprehensive system for communicating information about hazardous workplace chemicals. However, there are health and safety benefits to adopting the new GHS standards. For more information regarding WHMIS 2015 Training requirements please visit the Government of Canada website. Also, visit the Ontario Ministry of Labour for more information.